If this Newsletter does not display properly click here to view it online. 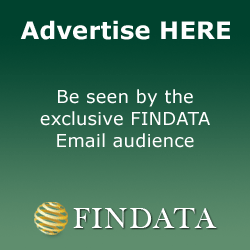 © FinData Limited 2008. All the material on this page has the protection of international copyright. All rights reserved.